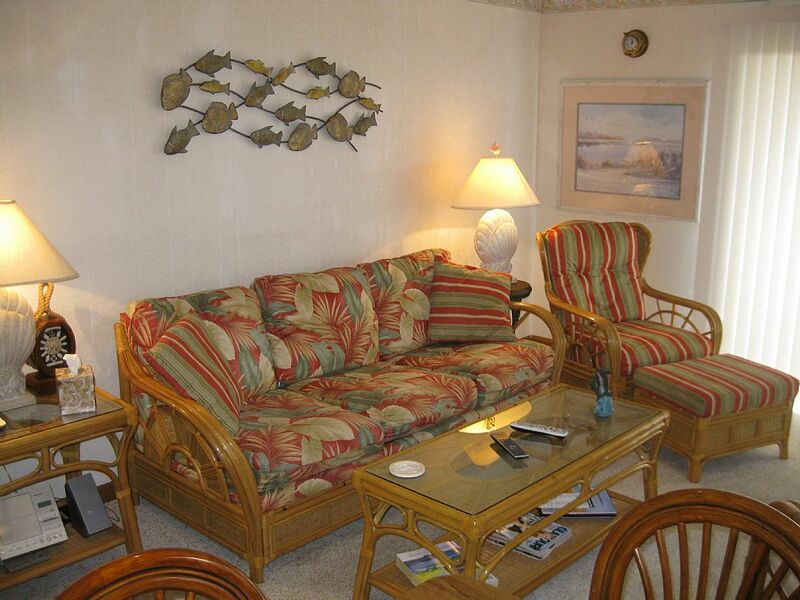 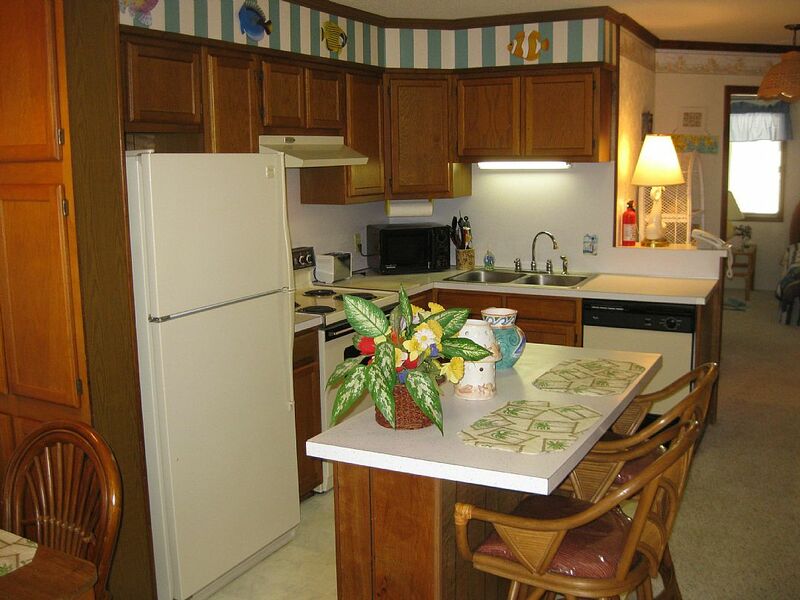 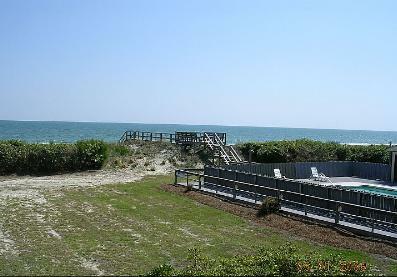 STUEBER - This second floor, oceanfront condo features three bedrooms and two baths on one level. 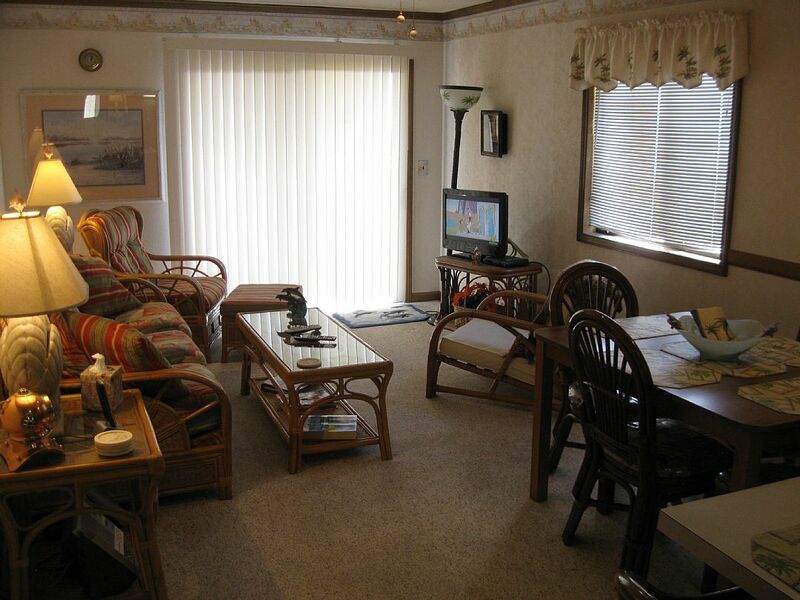 One bedroom has a king bed and TV, one bedroom has a queen, and one has two singles. 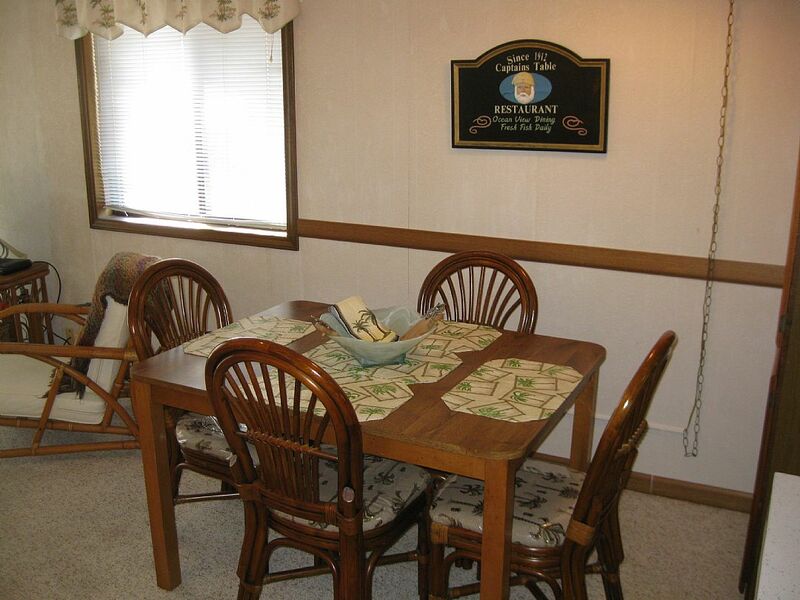 The dining table seats four and there are two stools at the kitchen bar for additional seating. 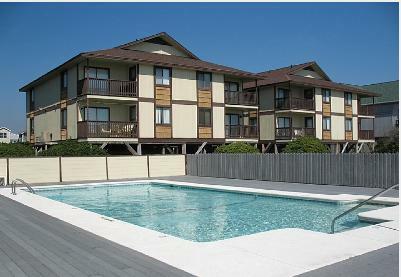 Amenities include seasonal community pool, cold water outside shower, central heat and air, washer and dryer, dishwasher, and microwave oven, DVD player, high chair, porta-crib and Wi-Fi. 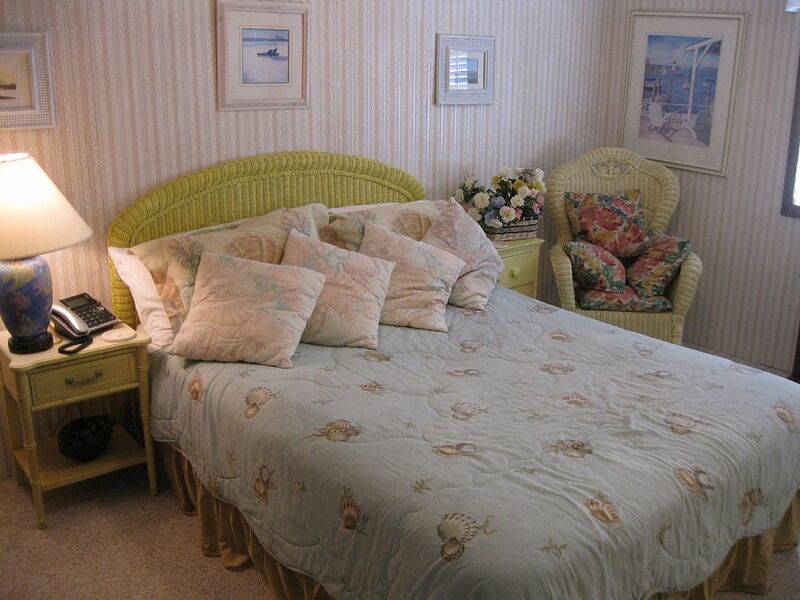 All our properties have pillows and bedspreads. 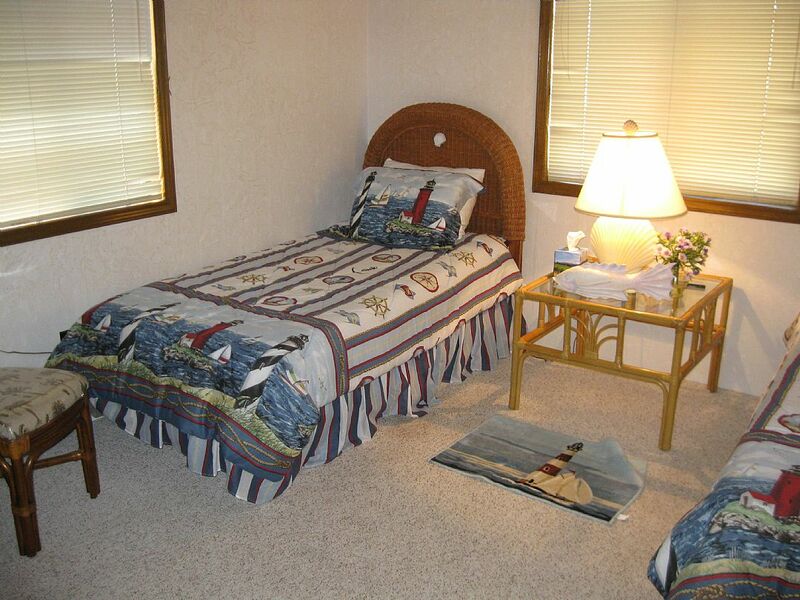 Sheets, towels, paper and soap products are not provided.